William Finn premiered his one-act musical Trousers off-Broadway in 1979. Trousers follows the story of Marvin, a charismatic New Yorker, as he reminisces on his love life and expresses his growing attraction toward men despite having a wife and child. 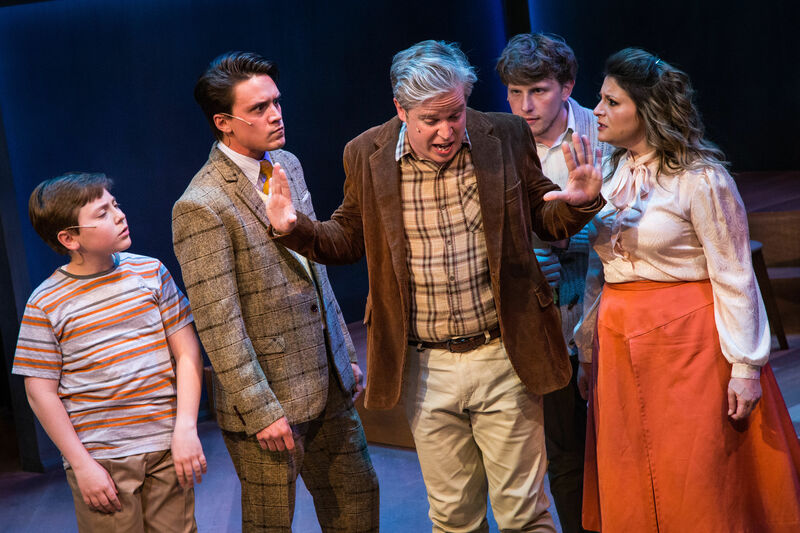 Two years later, collaborating with James Lapine, Finn created two additional one-acts, March of the Falsettos and Falsettoland, exploring the lives of Marvin and his family and friends. These premiered off-broadway in 1982 and 1990, respectively, and the three became known as the Marvin trilogy. 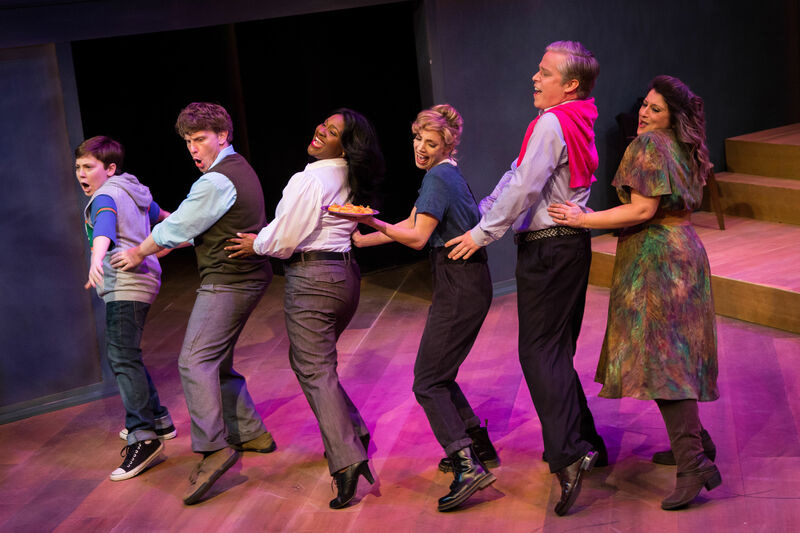 March of the Falsettos centers on Marvin leaving his wife and pursuing a romance with Whizzer while his wife, Trina, becomes romantically involved with their therapist Mendel. He is initially upset by this and comes to the realization that he cannot have the wife, the child, and the lover. Ultimately, he decides that what is most important is to maintain his relationship with his son. 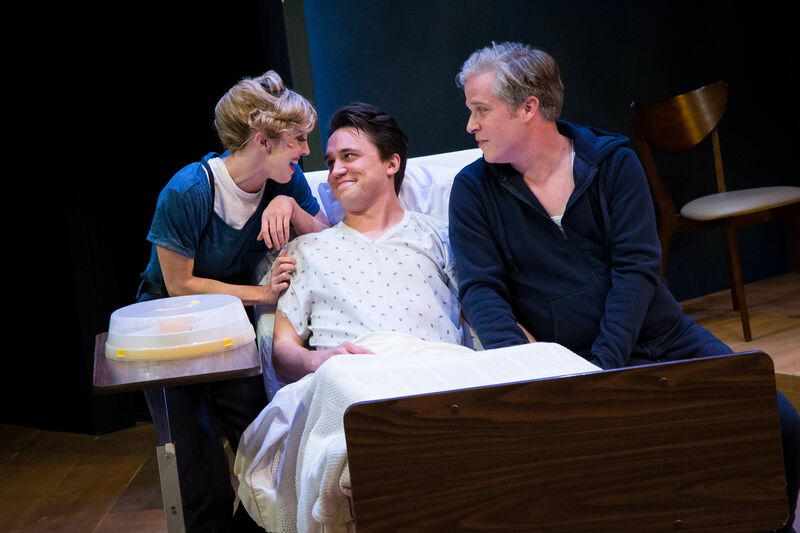 Falsettoland focuses on Marvin’s son Jason preparing for his bar mitzvah while Whizzer is suffering from a mysterious, life-threatening, as yet undefined illness, which the audience recognizes is AIDS. These two one-acts were eventually put together and titled Falsettos. Falsettos opened on Broadway in 1992, winning two Tony awards for Best Book of a Musical and Best Original Score. The 2016 revival starring Christian Borle and Andrea Rannells was nominated for five Tony awards and appeared in theaters nationwide. Falsettos’ music and storytelling are second to none. It is a captivating, unique, and compelling take on what it means to be a family.